THE STARTING SHOT IS FIRED! 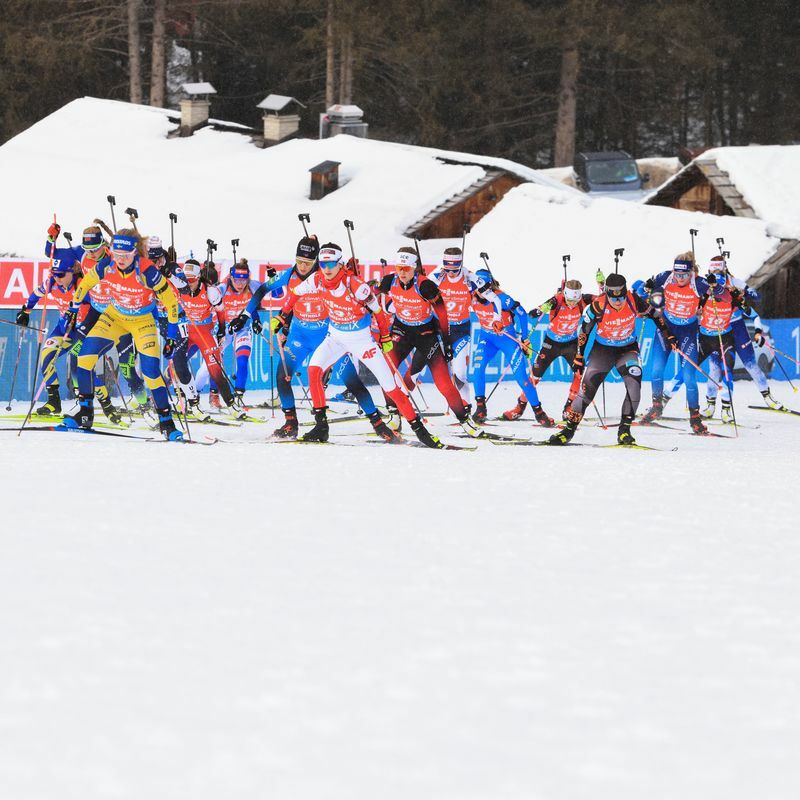 Ready for the Biathlon World Championships? 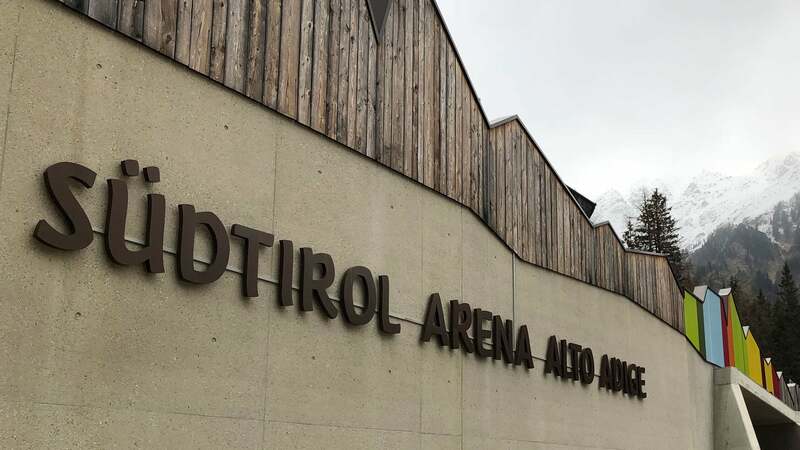 Mark the period from 12 to 23 February 2020 on your calendar - because that is when the Biathlon World Championships in Anterselva are being held! 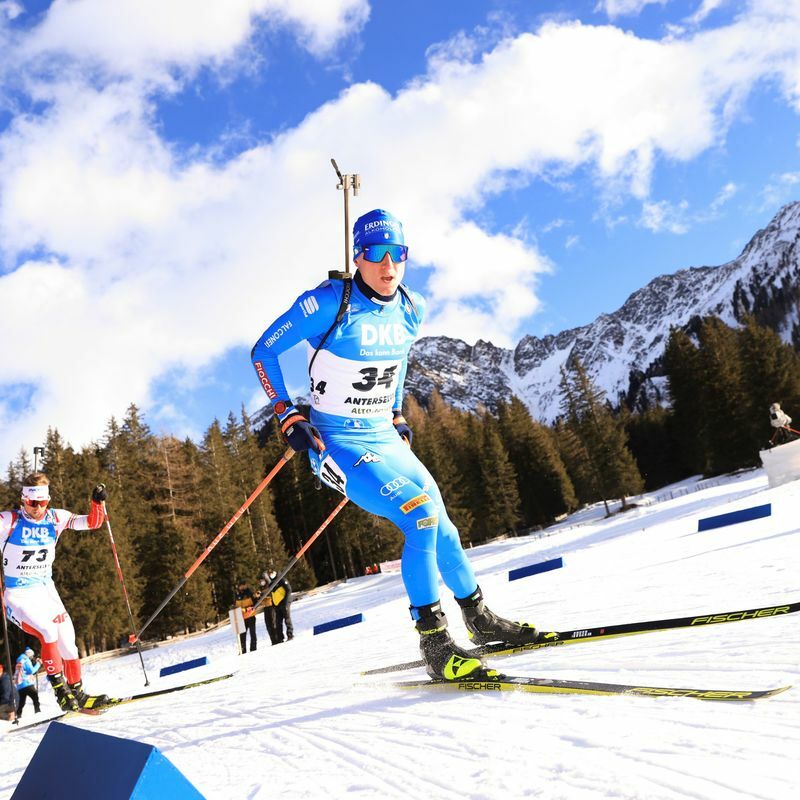 Don’t miss the chance to see the best biathletes competing for the coveted world championship title. We open the Biathlon World Championships 2020 fittingly right in the heart of the Medal Plaza in Anterselva di Mezzo. You'll be surprised what awaits you! When two women and two men from oen nation compete together as a team, they keep up the tension right to the last minute. 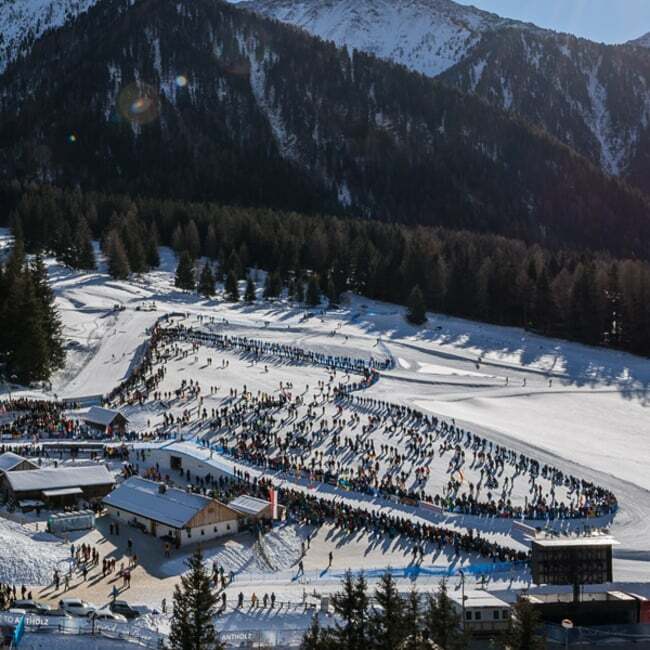 Entirely in keeping with the motto ‘Ladies first’, the biathlon festival kicks off on 13 February 2020 with the women’s sprint race. Will it be an outsider or rather a favourite athlete who masters the 7.5 km distance? Day two of the 2020 World Championships is devoted wholly to the men’s sprint. Three rounds, two shooting ranges: It remains to be seen which biathlete will manage to stand out from the world's elite on the 10 km round. In this competition, the strong shooters come into their own: In the four shooting ranges, they have a good chance of getting a top position. With its 15 km, this is the longest competition and gives the biathletes a lot of time to catch up and overtake. However, a missed shot incurs a whole minute of penalty time. Because a whole minute is added on for a missed shot, the biathletes concentrate hard and shoot very carefully along the 20 km-long route. Swift duo: In this competition, the woman races 6 km and her male teammate then takes over for the next 7.5 km. The pressure on individual teammates is high because every individual in the relay competition wants to do their very best for the team. At the mass start, the best biathletes so far give it all they’ve got and compete for a top position in the overall ranking. Searching for something special for the world championships 2020? So then take a glance at our new Lounge Anterselva! Enjoy the fabolous catering and follow the races from your sunny terrace or reserved seats. 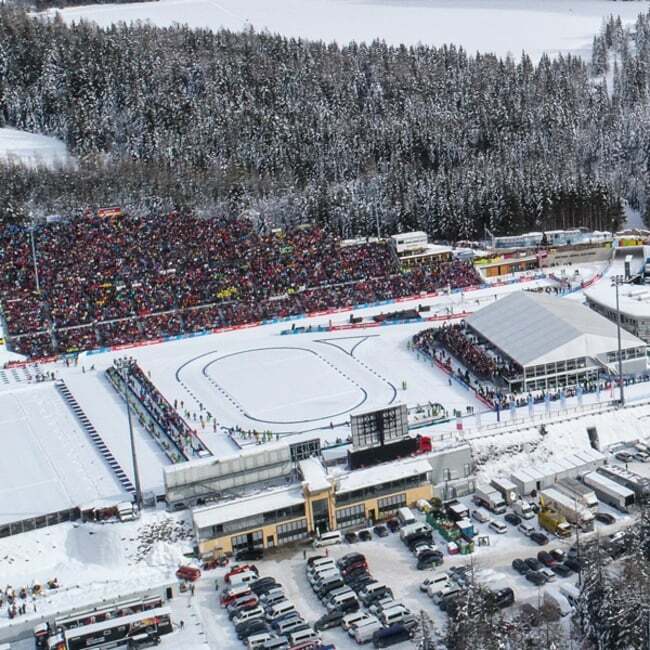 The Lounge Anterselva is situated above the sections I and J, from there you have an exzellent view all over the stadium. An open-air party atmosphere, surrounded by imposing mountains and glittering snow – you’ll only find this in Anterselva.See you there?